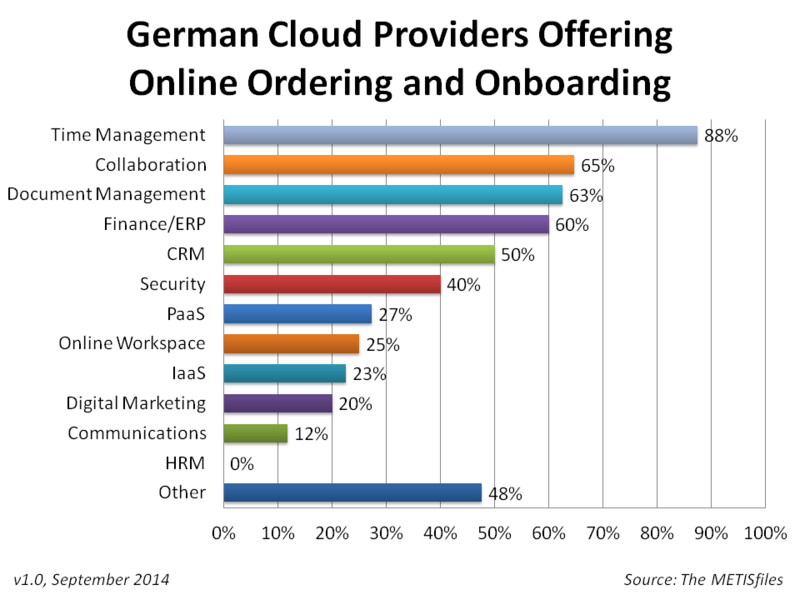 Only 38% of the top 200 German cloud providers in our most recent cloudscape offer online ordering and onboarding. Worst offenders? 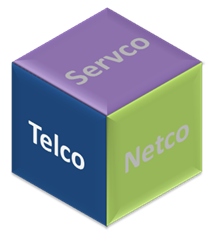 HRM and communications providers. Best in class? 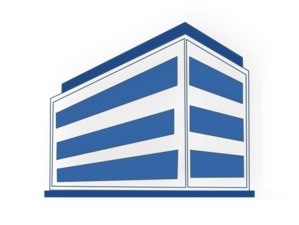 Time management providers. Check out the graph below to find out how other categories perform. 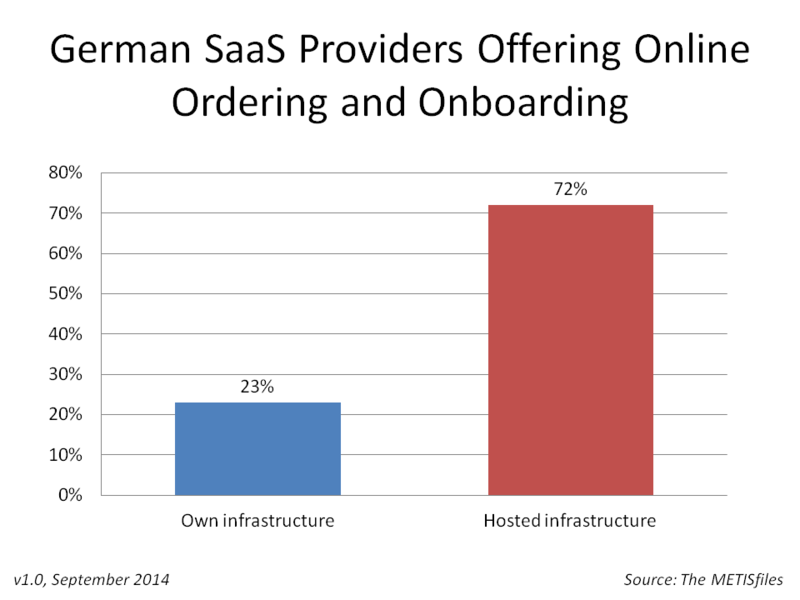 Providers that have a hosting partner are much more likely to offer online ordering and onboarding (see Figure below). 72% of SaaS providers on hosted infrastructure provide onboarding with a swipe of the credit card. Only 23% of those that operate their own infrastructure do the same. Consumer buying behaviour is shifting, and the customer buying experience is becoming increasingly important. 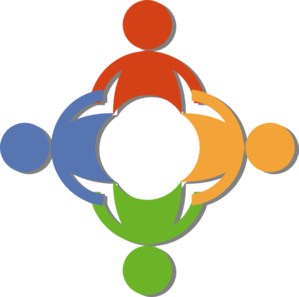 CIO’s no longer control what comes in and what goes out, they are increasingly pushed by employees’ BYOD and BYOapp into the enterprise. It seems the majority of German SaaS vendors are not ready yet for this shift. Are you?